Clare’s minor football manager claims Tipperary are the biggest threat to them advancing in the Munster championship. Both teams are one win away from the Phase 1 Final putting up big tallies against Limerick and Waterford. 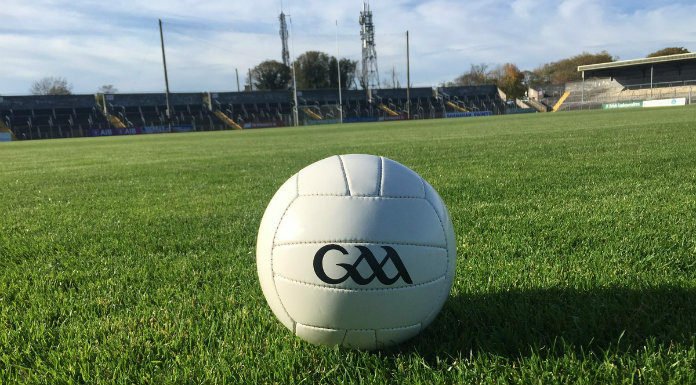 The Banner beat the Tipperary in last year’s championship but the Premier County’s preparations have caught the eye with impressive results against established teams. Dermot Coughlan says their opponents are ahead of them in player development.